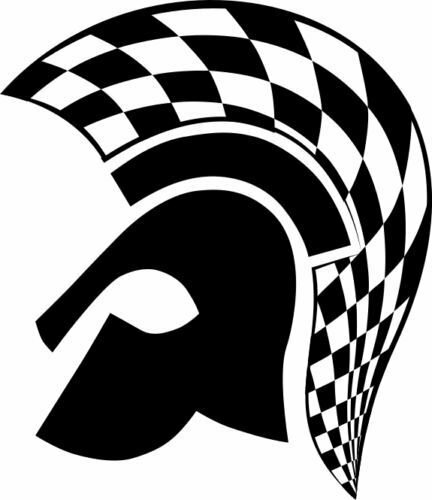 Customise your scooter, car or van with this original Two Tone Trojan decal. These sturdy vinyl decals, suitable for indoor or outdoor use, can be fitted to any smooth, rigid surface. Correctly fitted, they will last at least three years outdoors, and indoors they will last almost indefinitely. If you follow the application and removal guidelines carefully, decals will not damage anything they are fitted to. StickyVinyls and Sollars62 accept no liability for any damage to property caused either by application or removal of these decals.